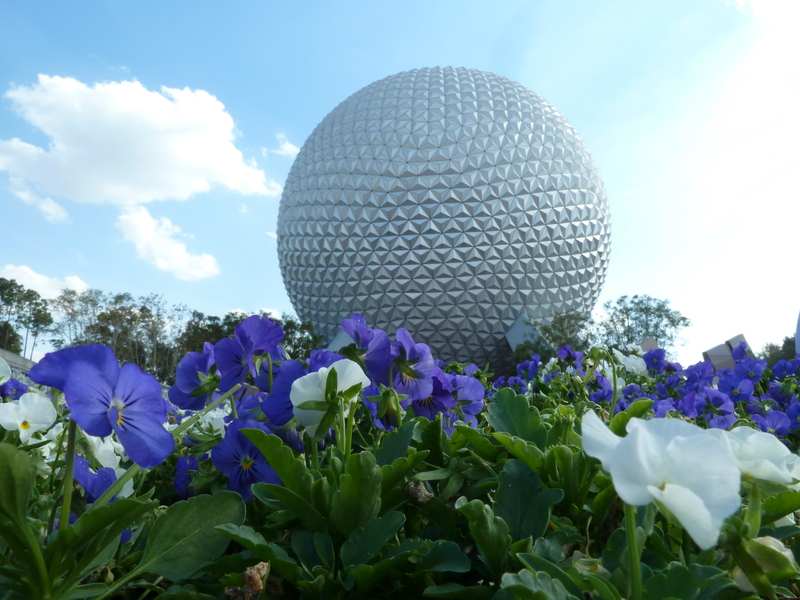 Looking for a unique way to experience Wishes at Walt Disney World? 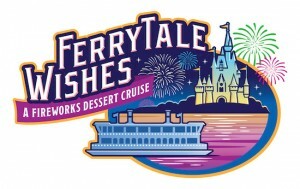 Consider taking part in the all new Ferrytale Wishes: A Fireworks Dessert Cruise. 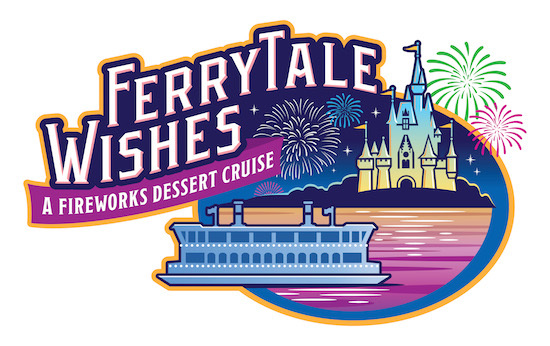 Beginning October 5, Guests will be able to experience Wishes fireworks spectacular in an exclusive spot from the Seven Seas Lagoon via the iconic double stack ferryboat, the General Joe Potter. The cruise will set sail from the Transportation and Ticket Center’s ferryboat dock one hour prior to Wishes and will allow Guests to enjoy specialty desserts and beverages such as such as “The Grand” key lime tart; pineapple upside down cake from Disney’s Polynesian Village Resort; spiced flourless chocolate cake from Disney’s Contemporary Resort; “Main Street” Mickey Balloon Tarts; mini “fireworks” cupcakes with a pop; Cinderella’s Sugar Slipper with Orange Financier; no-sugar-added Florida mango panna cotta; and a fruit and cheese spread. Guests will also get to toast the evening with specialty alcoholic and non-alcoholic beverages served in souvenir glow glasses. The evening will conclude with a viewing of Wishes nighttime spectacular (or special holiday fireworks on event evenings) from the unique vantage point on the water. The music will also be pipped in for Guest’s enjoyment. This is pre-paid experience will be offered on select days and will cost $99 per person for ages 10+ and $69 for ages 3-9 plus tax and gratuity. Discounts do not apply. 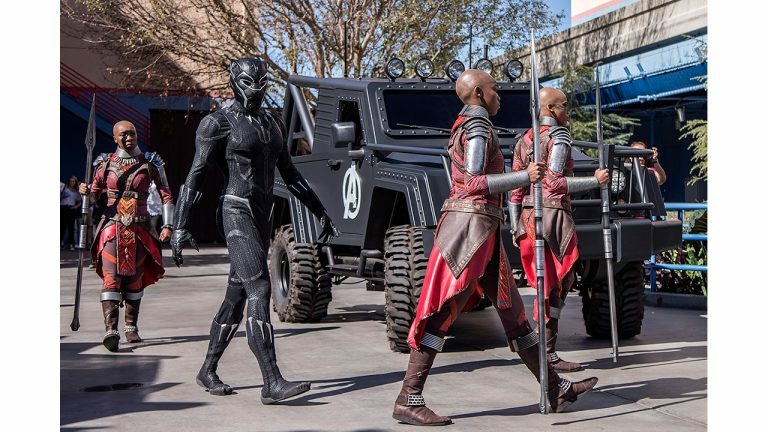 Advance reservations can be made online at www.disneyworld.com/dine or by calling 407-WDW-DINE.